A body scanner ended up being the key the helping a single mother-of-six lose more than 18 kilos. Brooke Spethman struggled to find the motivation to lose weight as she juggled her family as well as a full-time job and her own business. 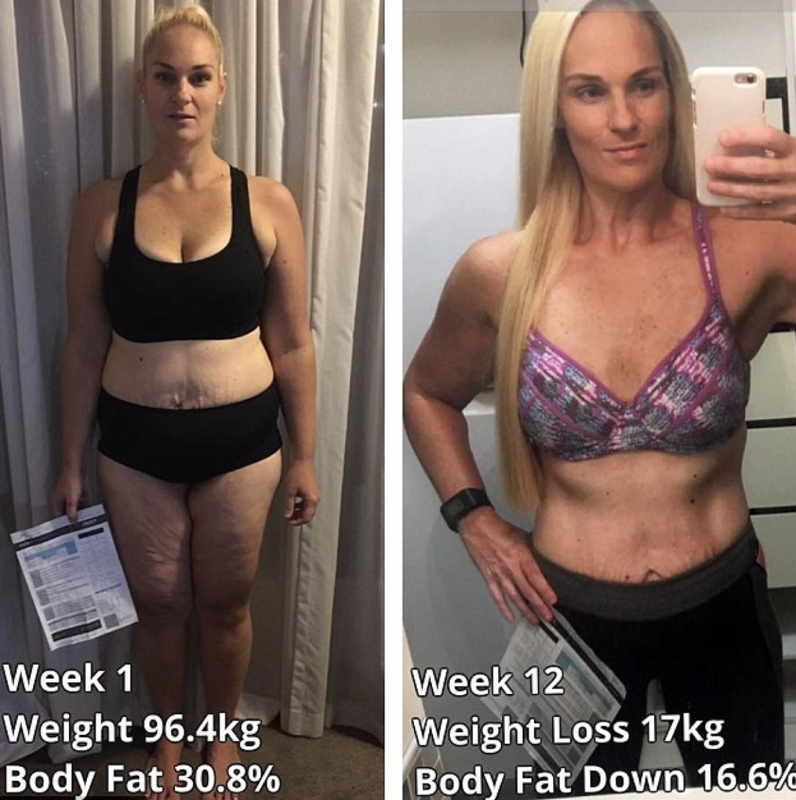 The 41-year-old Brisbane mum, who once weighed 96 kilos, would find herself losing steam in her weight loss dreams when the number on the scale wouldn’t budge. 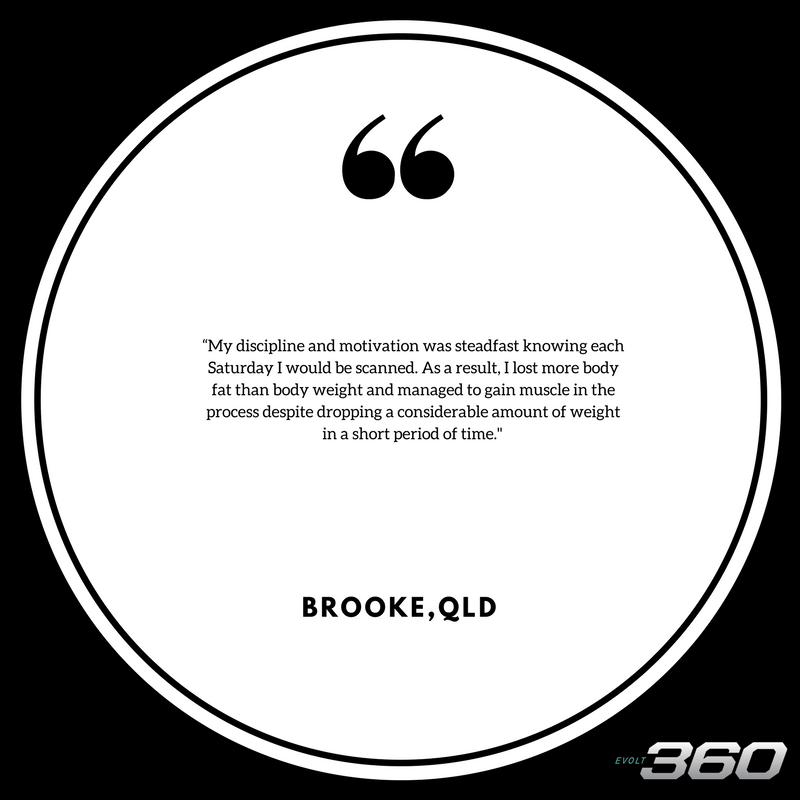 But then Brooke came across the Evolt 360 body scanner, which tracks body composition, muscle and protein mass, body fat, and more in just one minute. Suddenly there was a way from Brooke to see even minuscule changes in her body from the work she put in, and it helped inspire her to keep trying harder. ‘The scan would clearly show fat decreasing and muscle increasing and motivated me to focus on the relevant numbers and not just on body weight,’ she said. She not only dropped more than 18 kilos in 12 weeks but also reduced her body fat by 16.6 percent and increased her muscle mass by 1.4 kilos. ‘Being healthy is not just about what’s on the scale or following whatever fitness program is popular at the time,’ she said. ‘Everyone knows the biggest issue in undertaking a weight loss journey is sticking with it,’ she added. Now people like Brooke are able to look past the scary number on the scale, knowing their body is changing in ways they may not yet be able to see.